As I was in a toy store shopping for children with special needs, I came across Chewigem! It was a great find because many of the kids we encounter as Occupational Therapists, teachers, and so on do have a need to chew on something and this alternative is more age appropriate, more fashionable, discreet, and most importantly safe. 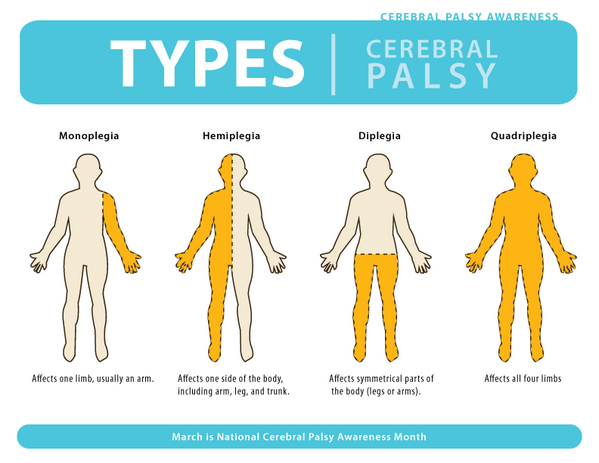 There are several types of paralysis that can happen in the body, hemiplegia being one of them. 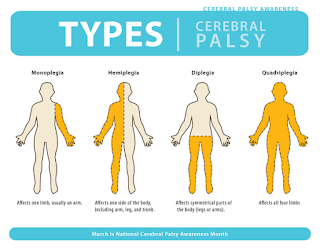 Hemiplegia is a paralysis of one side of the body and includes the upper limb, one side of the trunk, and the lower limb (Snell, p. 168). "Hemi": half, "plegia": paralysis or stroke. 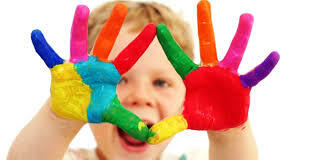 All children need fine motor skills to be successful in life's functional activities. It is a part of development that supports all the things we do with our hands and fingers working together. I've researched some unique and fun ways to incorporate different play activities that support fine motor skills. Perception of the body, known as body awareness is needed to do everyday activities and to perform complex skills. 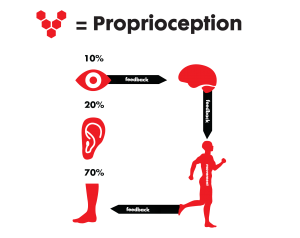 Proprioception yields information about "the relative position of the body parts to each other, the position of the body in space, the body's movement, and the nature of objects that the body comes into contact with" (Haywood, p. 200). 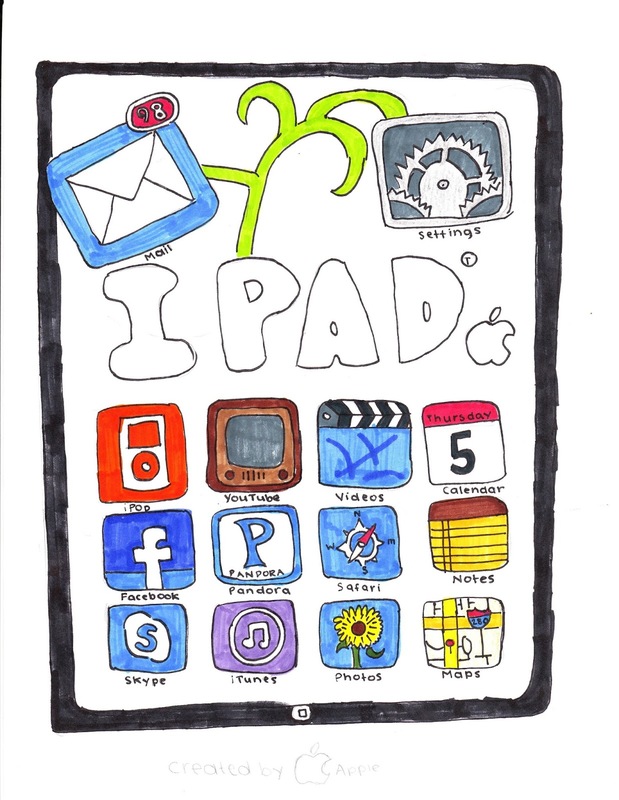 Although it may be true that kids are getting enough screen time as it is, I think an Ipad/tablet is an effective tool for therapy because of the amount of finger skills, and visual/cognitive benefits it provides. It is a great way to use as a 'reward' at the end of therapy or at the end of a task. 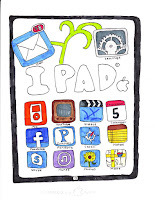 Depending on the app, they can help reinforce pincer grasps, letter formation, finger isolation, and visuomotor skills. Here are few below that would be helpful in the world of pediatric occupational therapy one of which I enjoy using. The components of scissor skills for children translate over to a child's everyday activities: to learn and engage in play as much as possible and to increase independence in ADL's/IADL's. 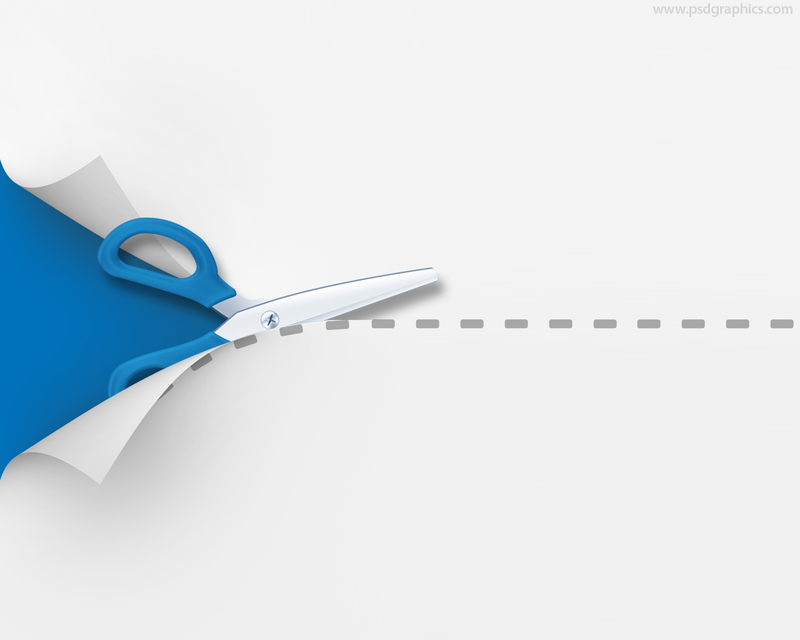 Utilizing scissors is a part of learning, school, and play. 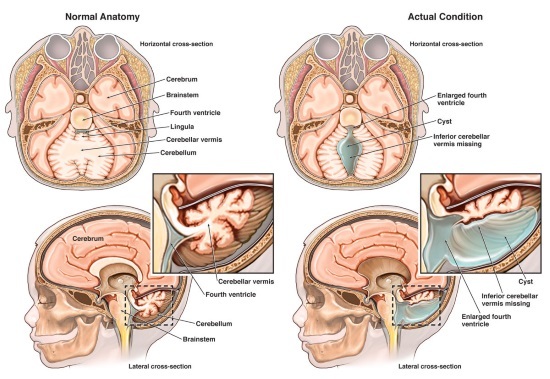 Dandy Walker Syndrome is a congenital brain malformation involving the cerebellum and the fluid filled spaces around it. This syndrome involves an enlarged fourth ventricle (a channel that allows fluid to flow freely between upper and lower areas of the brain and spinal cord), a partial or complete absence of the cerebellar vermis (the area between the two cerebellar hemispheres), and cyst formation near the internal base of the skull. There can also be an increase in the fluid space sizes surrounding the brain, known as hydrocephalus. (information found at http://dandy-walker.org/).